“Because of students’ First Amendment rights, the district is not in a position to punish the students for their actions,” an administrator for the Wisconsin school district wrote. Baraboo School District students appear to give Nazi salutes during a class photo. 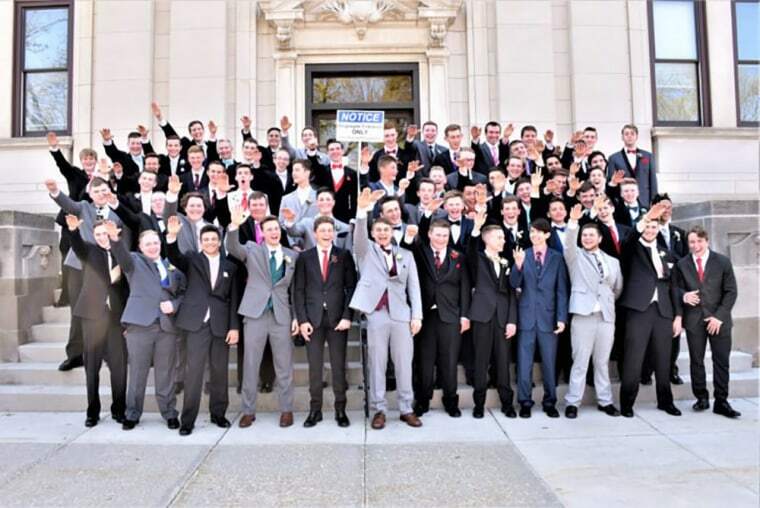 The Wisconsin teens who were photographed giving an apparent Nazi salute in a pre-prom photo taken earlier this year will not be punished, a district administrator said. In a letter sent to students and parents on Wednesday, Baraboo School District Administrator Lori Mueller cited the students' First Amendment right as the reason the district was unable to punish the teens, according to the Baraboo News Republic. NBC News has not seen the letter that was sent to families by the Baraboo School District. The image, which was taken in May, shows dozens of boys with their arms raised in the air — a stance that appeared to resemble the infamous Nazi "Sieg Heil" salute. The photographer, parent Peter Gust, claimed the boys were waving goodbye in the photo. One of the teens in the image, Jordan Blue, who can be seen in the upper right corner of the photo not participating in the salute, seemed to contradict Gust's explanation. 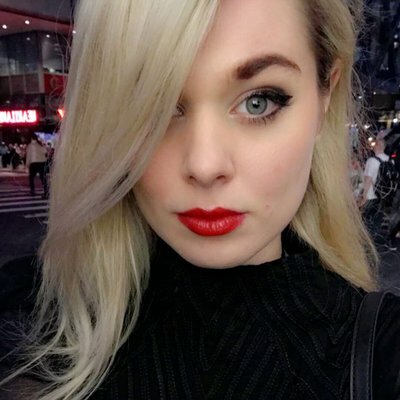 The letter from Mueller suggested that a 10-day investigation had drawn to an end, but had left key details up in the air, according to the News Republic. In a previous letter to families, Mueller wrote that "hate has no home in Baraboo," adding that the district acknowledged it had the responsibility to "create a culture in which racism is not tolerated." The district has also organized a series of talks involving faith, community and civic leaders. The first of these meetings was held on Nov. 19. Mueller told the News Republic that approximately 200 people attended the first meeting.